U.S. Judge Won't Block MN Campaign Money Disclosure Law : It's All Politics A U.S. district judge said he won't block Minnesota's campaign finance law which requires corporations to disclose their political contributions. He said the public has a right to know who's putting money into the political process. Corporations contributing money to political campaigns in Minnesota and also wanting to keep their identities secret suffered a setback Monday when a U.S. district judge refused requests to freeze the law by groups challenging the legislation. ... Federal District Judge Donovan Frank in Saint Paul says he won't issue an injunction to block the disclosure law. Frank said that stopping disclosures would "clearly harm the state, Minnesota voters and the general public interest." A state anti-abortion group, a taxpayers league and a business corporation are suing to overturn the disclosure law. As Peter also explained, the Minnesota disclosure law is how it came to be known that Target and Best Buy gave money to MN Forward, a political group that was in turn financing ads on behalf of Republican gubernatorial candidate Tom Emmer. Emmer opposes key parts of the gay-rights agenda, including state-sanctioned marriage. 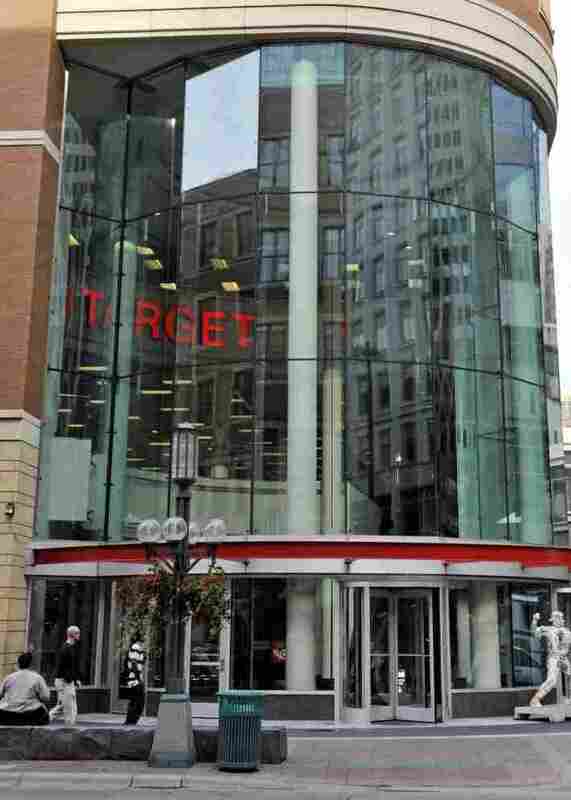 Target, on the other hand, has worked hard to cultivate a gay-friendly image. Once its contribution became known, the company apologized amid anger from some quarters and protests and threats of a boycott. Target, for one, says it contributed money to MN Forward because of the group's pro-business positions, not its stance on social issues.